I must’ve been doing the math for 1 cup of water 90/236…which is closer to 40% than 33.333% but that is neither here nor there. You want 2/3 cup of flour. 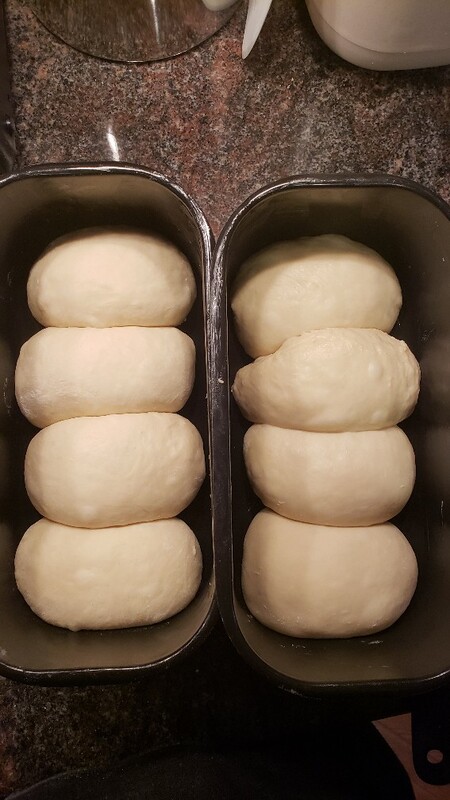 As a result the final dough weight is ~1766g vs the original recipe ~1541g. 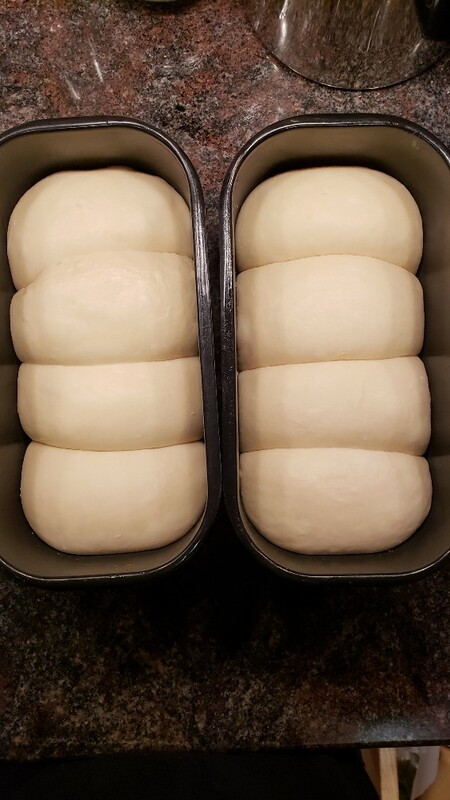 I used bigger loaf pans. 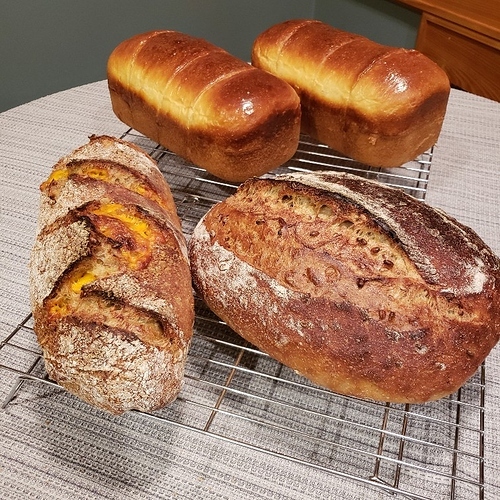 I think I could have gotten away with tall bread in regular loaf pans, but I can’t promise this since I didn’t try it. Method is the same, minus the original special starter built. I also didn’t cool the melted butter and tangzhong, but rather mixed them with the cool milk and eggs. Therefore, the resulting dough was warm, in the 80s F. This combined with the large amount of starter made possible a bulk fermentation that was only 2.5 hours (in a lit oven). Shaping took about 20 minutes, and the final proof was about 3 hours at room temperature. 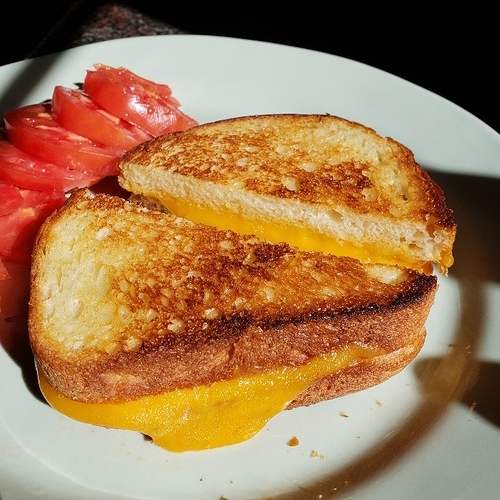 Hello, I tried this recipe for the first time. From the sound of the reviews I expected the bread the be very soft in texture, like dinner rolls or buns. I followed the recipe exactly, w/o improvising. 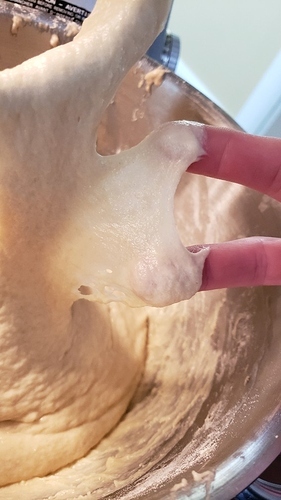 My bread, while delicious, was very firm. 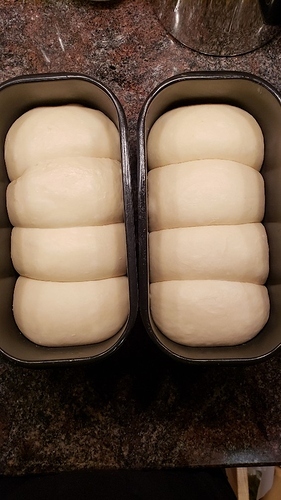 I had a beautiful spring in the oven with nice tall loaves. The crumb was just harder and denser than what I was expecting. I’ll give that a try, thanks. Hi, I’d like to try this for “savoury” sandwiches (as opposed to sweet), like with ham, cheese etc, and I’m thinking maybe it’s too sweet. 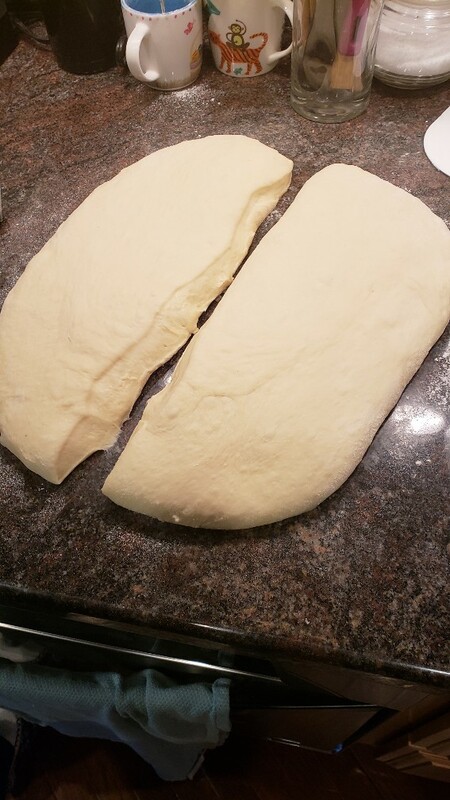 Would it be safe to reduce the amount of sugar in the dough (how much would you suggest?) without modifying the sweet starter, or do you think other changes to the recipe would be required? Does the sugar play a role in the fluffiness and texture? Thanks in advance!